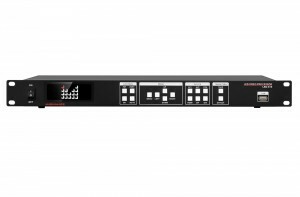 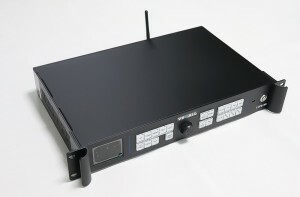 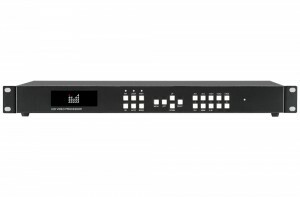 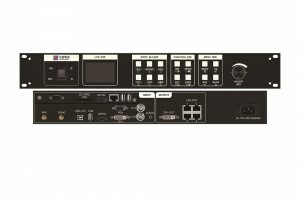 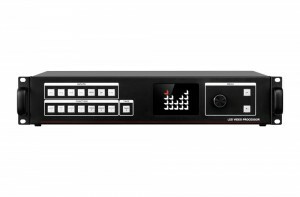 videowall LED Video Processor, RGBLink LED Video Processor, HD LED Video Controller, HD LED Video Switcher.Our vast range of LED Video processor is comprised of Kystar Video Processor, VDWall Video processor, Magnimage Video Processor and RGB Link video processor. 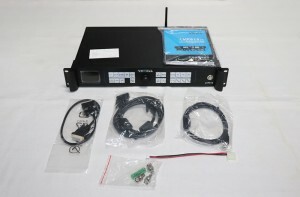 All of them are considered best to use and one can order any of the models with LED Controller Card. 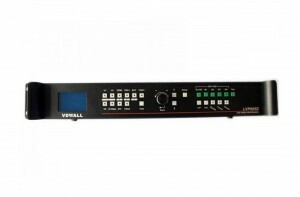 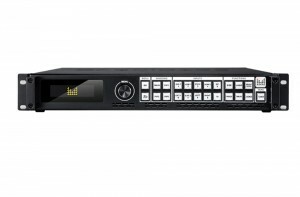 Few of our offerings include Kystar KS600 Full Color LED Video Processor, Kystar KS800 2K HD Big LED Display Video Processor, KYStar KS938 Multi-Image Splicing Processor, VGA/HDMI/DVI Expanding Module of VDWall LVP605 or LVP603, VDWALL SDI Module for LVP605/LVP605S, Magnimage LED-540C LED Display Video Processor and many more. 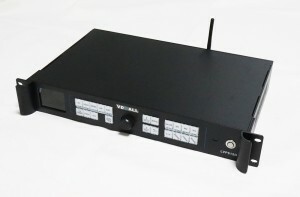 Choose any of our products to suit your need and relax.